This week’s Featured Athlete at Lakewood High School is Sophomore, Vanessa Setta. 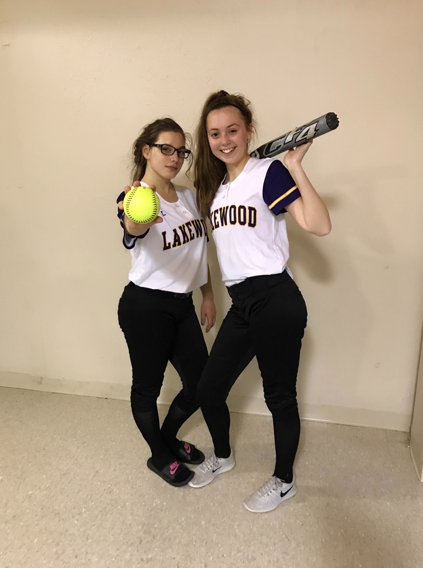 She plays fast-pitch softball in the spring and volleyball in the fall for Lakewood. Vanessa plays shortstop for Lakewood’s Junior Varsity team. I got the chance to ask her a few questions in her free time. Q: How long have you played softball for? Q: What’s your favorite part of the game? Q: How’d you get involved? Q: Do you plan to play softball after high school? Q: For anyone who plans on trying out for the fast-pitch softball team in the future, what advice would you give them?